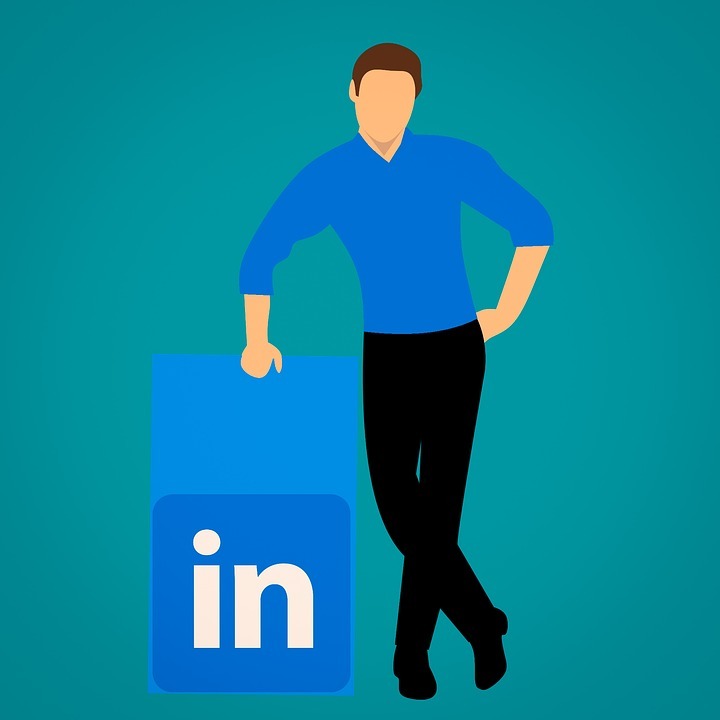 While it may seem like a dream to most novices, you can actually become a Linkedin expert by learning and mastering how to build a network and engaging the members. Most people make a mistake of building a network but failing to engage the members and thus, fail to get the most from their LinkedIn efforts. In order to become an expert, you must have a clear understanding of whom you should be trying to connect to from the onset. Although your goal at the onset is to build a network, you should learn to recognize spammers as spam will lower the value of your network. Basically, if someone sees that you are connected to a spammer, you can easily lose your connection. You should avoid low-quality people from the onset. You must also embrace various methods to engage members and increase traffic such as sharing content and engaging in group discussions. You must also be sensitive to what you post and at what time you post to ensure maximum viewership.